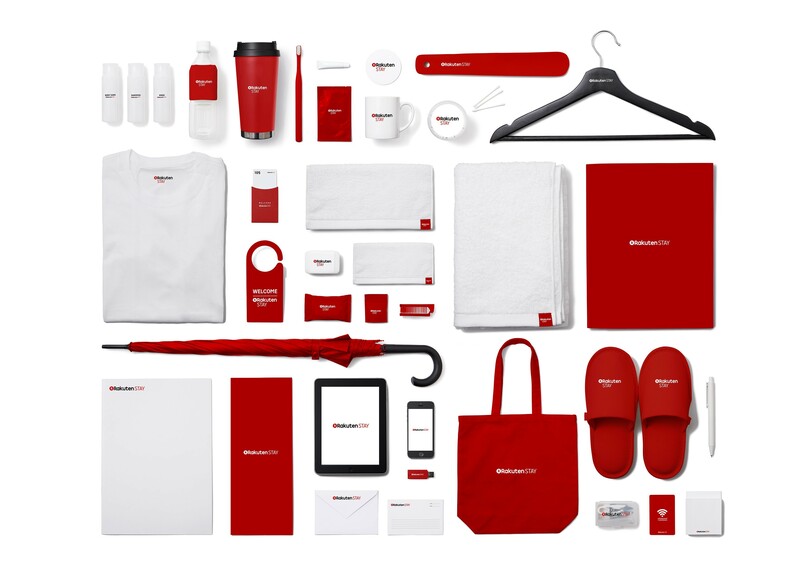 Rakuten LIFULL STAY and Rakuten to Launch Branding and Operational Support Service “Rakuten STAY” | LIFULL Co., Ltd.
Tokyo, November 29, 2017 – Rakuten LIFULL STAY, Inc.*1 and Rakuten, Inc. today announced the launch of Rakuten STAY, a comprehensive branding and operational support service for property owners looking to rent out vacation properties or shared accommodation. From today, the Rakuten STAY service will begin accepting applications from corporate property owners, with services for individual property owners planned to be launched next spring. The Rakuten STAY service, which will be run jointly by Rakuten LIFULL STAY and Rakuten, is designed to make it easier for property owners to enter the vacation rental market. Property owners signing up for the new service will be offered a consultation and management service operated by Rakuten LIFULL STAY. As part of the consultation, Rakuten LIFULL STAY will propose a comprehensive package of property enhancements, including renovations, interior decorating, branding and the provision of amenities. Upon completion of the initial preparations, property owners will become eligible to make use of Rakuten STAY branding – following the conclusion of a separate licensing contract with Rakuten. Rakuten LIFULL STAY will also offer a comprehensive ongoing property management service, handling a range of tasks related to operating a vacation rental property, from sales, to cleaning and customer support. Customers will also have the opportunity to list their properties on Rakuten LIFULL STAY’s vacation rental service to be launched next year. For guests, the service offers the peace of mind of knowing that Rakuten STAY-branded properties will offer a consistently high standard of design, facilities, amenities and services. Rakuten LIFULL STAY and Rakuten hope the service will help expand the vacation rental market in Japan by encouraging more first-time users to try out vacation rentals. In the future it is planned that the Rakuten STAY service will expand to cover a wider variety of rooms, including rooms in private homes, apartment blocks and condominiums. Ultimately, Rakuten LIFULL STAY and Rakuten would like to use the service to promote the concept of “staying in a city,” whereby central “hubs” would be established within local areas to serve as reception desks for vacation rentals nearby and provide information about the local area to guests. Guests would be able to check in at the hubs before moving to their chosen properties. In this way the area itself would be operated as one single accommodation facility. Rakuten LIFULL STAY and Rakuten aim to increase trust in vacation rentals, and provide a more diverse selection of accommodation options for travelers, while contributing to the revitalization of local communities in Japan and the development of tourism in the country. *1 Rakuten LIFULL STAY, Inc. is a vacation rental service provider formed through joint investment by Rakuten, Inc. and LIFULL Co., Ltd.
Facilities which have adopted the Rakuten STAY design concept will offer all the necessary ideas, information and tools for guests to enjoy their stay in the local area. Owners will have the option of equipping their properties with a variety of functional yet fun facilities, which maximize the space available, such as “function walls,” movable bed tables, and fold-down beds. And by offering standardized amenity goods and services, guests will be able to enjoy their stay with peace of mind regardless of where they stay. Company name: Rakuten LIFULL STAY, Inc.